The Arundel Castle has been a home to many royal families. 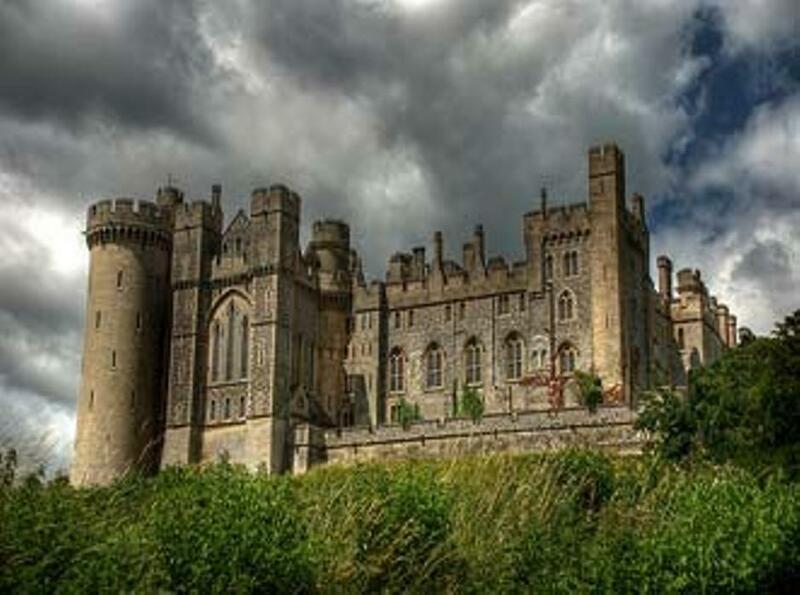 It was built in the end of the 11th century in 1068 by Roger de Montgomery, Earl of Arundel. This magnificent castle was built above the river Arun in West Sussex. The castle was badly damaged during the civil war in 1642-45 and in 1718 it was restored again by Thomas, the 8th Duke of Norfolk. In the 1900s Henry, 15th Duke of Norfolk did further restoration and made the castle alive. The castle became the first English country house that had electric light, its own firefighting equipment, service lifts and a central heater. Later in 1988 the Cummings’ became the owner of the property and made it what the castle is today with its stunning luxury and comfort. It is said that the Earl who first built the castle has never left the place. His ghost is still haunting its beloved castle. The other ghost is that of a young girl, Emily. It is said that Emily used to work in the castle and she fell in love with a Bishop who was a resident there. After a few months Emily found that she was pregnant. The Bishop rejected Emily and disowned the child. Grief stricken Emily jumped from the top of one of the towers and died. Since then she is still seen in the castle dressed in white on moonlight. The third ghost is of a child who was a servant in the kitchen around 200 years ago. The young boy was ill treated by his master. The master tortured him very badly until he was beaten to death. The young boy haunts the kitchen. Many have reported of seeing him scrubbing pots and pans. The other ghost is a ‘Blue Man’. He is seen since the 1630s. He is seen in the library many a times floating around and browsing the books. Another strange spirit is that of a white owl like bird. People believe that if they see the white bird fluttering in any of the windows then someone living in the castle or their relative is definitely going to die. Legends tell that before the castle was restored, the Dukes used to keep a colony of white American Owls there. Another strange ghost was seen by a footman in 1958. One night the footman was working late and he saw a man walking in front of him near the servant quarters. To get a closer look of him as the footman went near the man disappeared. 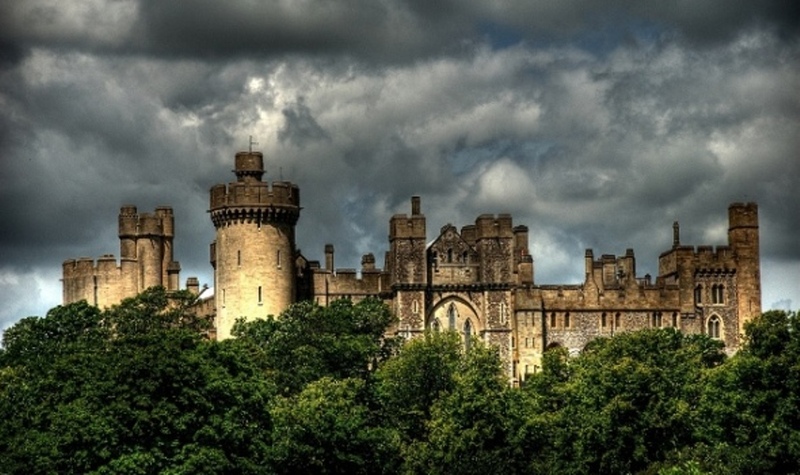 Creepy and frightening Arundel castle is a big mystery.